Presenting at the Proptech CEO Summit, 2018. Keynote panel at Inman Connect in San Francisco, 2018. Presenting at Scout24 in Berlin, 2018. With Jeff Bezos at the Axel Springer Awards in Berlin, 2018. Keynote and workshop at OLX Global Strategy offsite in Dubai, 2018. Presenting at Opendoor in San Francisco, 2018. Presenting at Domain Group, 2018.
is a global thought-leader, consultant, and advisor in real estate tech. An evidence-based, 130+ slide presentation looking at the top real estate portals from around the world. 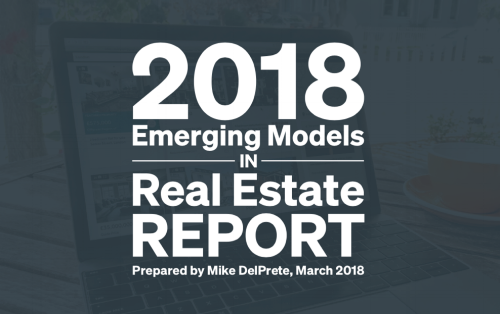 A 190+ slide presentation where I take a global view of emerging models in real estate that are changing the way consumers buy and sell houses. Facebook vs. Zillow: A breakdown of Facebook’s real estate strategy and the impact on portals around the world. Zillow: Killing the golden goose? Zillow: Is profitability in sight? Is Compass really a tech company? Online agents consolidate in the U.K.
Online agent market share grows in the U.K.